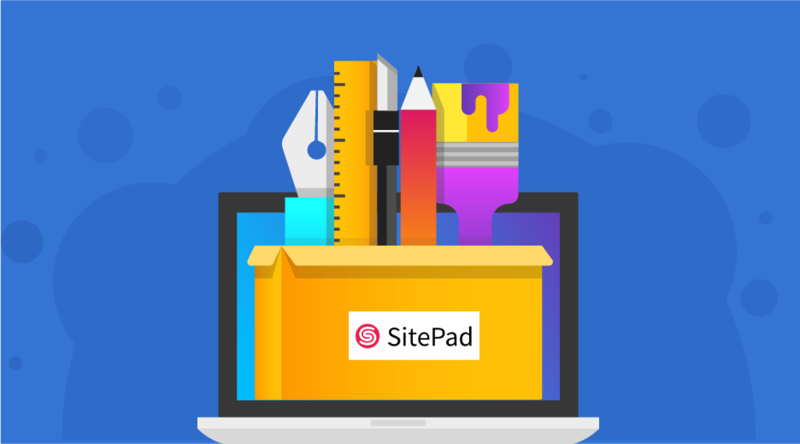 2019 is almost here and as part of our upcoming product releases, we are pleased to announce that we will be offering Sitepad Website Builder hosting packages to all clients. Sitepad will be preconfigured and accessible through cPanel, so you don’t have to worry about installing extra software. In this blog post we will explain what Sitepad is, who it is suitable for, and some of the main features. What is Sitepad Website Builder? 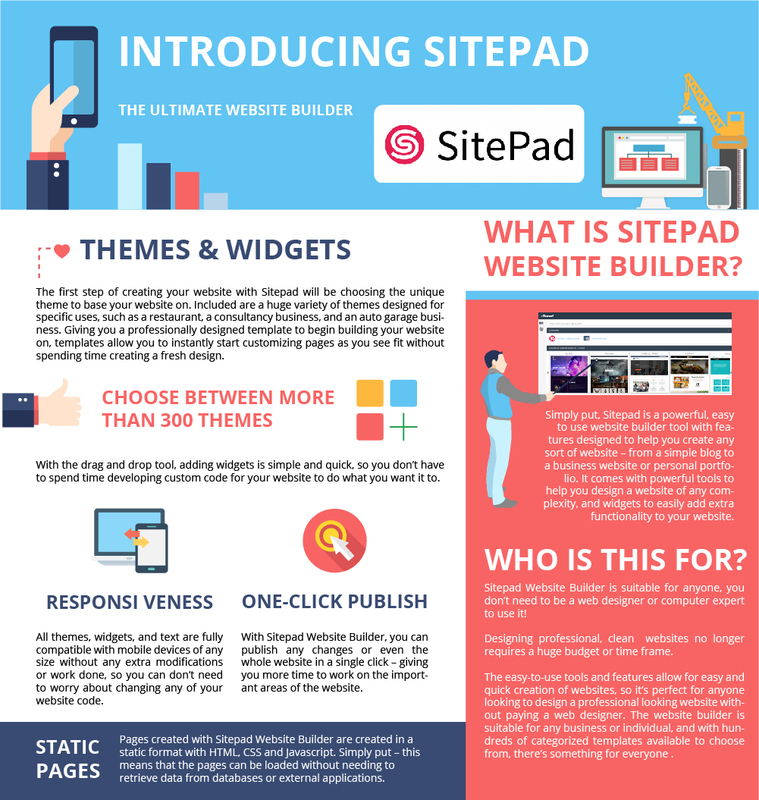 Simply put – Sitepad is a powerful, easy to use website builder tool with features designed to help you create any sort of website – from a simple blog to a business website or personal portfolio. It comes with powerful tools to help you design a website of any complexity, and widgets to easily add extra functionality to your website. Sitepad Website Builder is suitable for anyone, you don’t need to be a web designer or computer expert to use it! Designing professional, clean websites no longer requires a huge budget or time frame. The easy-to-use tools and features allow for easy and quick creation of websites, so it’s perfect for anyone looking to design a professional looking website without finding a web designer or developer. The website builder is suitable for any business or individual, and with hundreds of categorized templates available to choose from, there’s something for everyone. 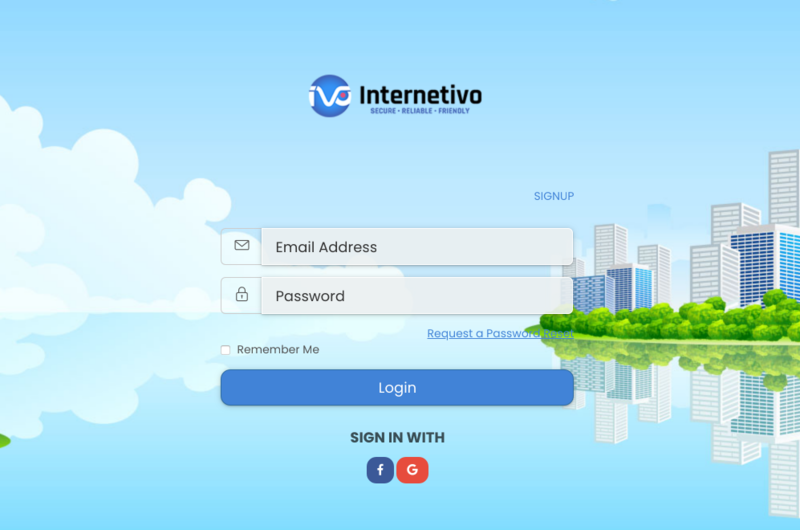 With the innovative drag-and-drop tool, creating a stunning website has never been easier. The Website Builder has countless helpful tools to make the process of creating your website simple. Featuring intuitive tools such as the drag and drop interface, to complex widgets and modules allowing for limitless functionality in your website – Sitepad website builder makes everything simple so that you can get your website online in no time. The first step of creating your website with Sitepad will be choosing the unique theme to base your website on. Included are a huge variety of themes designed for specific uses, such as a restaurant, a consultancy business, and an auto garage business. Giving you a professionally designed template to begin building your website on, themes allow you to instantly start customizing pages as you see fit without spending time creating a fresh design. Sitepad Website Builder includes over 40 widgets to help you improve the functionality of your website. From simple widgets such as images or buttons, to more complex ones such as contact forms or the Google Maps API – the possibilities are endless and there’s a widget for every situation. With the drag and drop tool, adding widgets is simple and quick, so you don’t have to spend time developing custom code for your website to do what you want it to. Websites created in Sitepad Website Builder are fully responsive and adaptable to all screen sizes, like your phone or tablet. Ensuring that your website is responsive and viewable on all devices can be a mammoth task requiring lots of coding work. 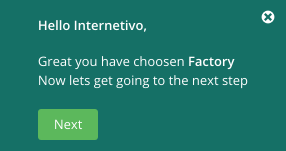 This might not be feasible if you’re not a web developer or experienced with website development. All themes, widgets, and text are fully compatible with mobile devices of any size without any extra modifications or work done, so you can don’t need to worry about changing any of your website code. Gone are the days of updating the website page on your computer, and waiting for it to upload to the server and finally display on the website. With Sitepad Website Builder, you can publish any changes or even the whole website in a single click – giving you more time to work on the important areas of the website. This allows the pages to be loaded much faster than if they were dynamic such as in an Ecommerce environment. Visitors will be able to load your website quicker than before, so they won’t be turned away by slow load times. You can start with our Starter Plan any other plan and upgrade or downgrade according to your needs. Making your own website as a beginner, is awesome ! However, if you would like a bit of help or a professional approach, we provide paid professional Web Services ! We are more than happy to assist you !